On Tuesday, Feb. 7, the Burlington Township Police Department arrested a serial burglar responsible for several residential burglaries and motor vehicle thefts in the Burlington Township and Edgewater Park area. 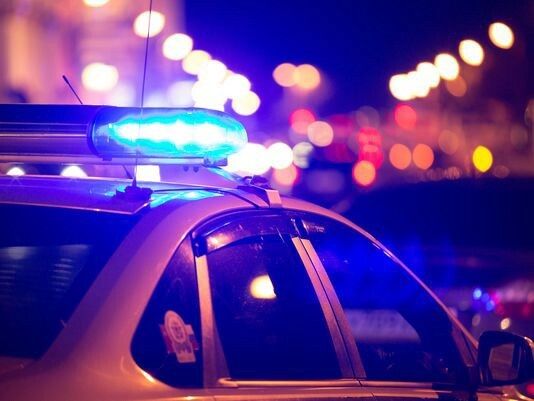 The investigation began on Jan. 20 when Burlington Township police officers responded to a residence in the 1400 block of Beverly Road for a report of a residential burglary and theft. Several personal items were stolen from the house during the burglary and the resident’s vehicle was stolen as well. A second burglary was reported at the same residence on Feb. 4. Once again, personal items were stolen from the house, and another one of the resident’s vehicles was stolen. while another was located in Philadelphia, PA. While processing the crime scenes and the recovered vehicles, detectives located evidence that identified 22-year-old Cuthbert Anderson Jr. of Lawrenceville as the suspect. In addition, evidence was recovered that linked Anderson to several burglaries in Hunterdon County. The Burlington Township Police Department issued charges for Anderson on Feb. 6. Anderson was arrested without incident in Mercer County on Feb. 7. Anderson was transported back to the Burlington Township Police Department where he was processed for two counts of burglary and two counts of motor vehicle theft for his actions in Burlington Township. He was lodged in Burlington County Jail. The Burlington Township Police Department would like to recognize the assistance that the Edgewater Park Police Department and the New Jersey State Police provided during this investigation. Inquiries regarding the crimes being investigated by those agencies should be directed to them.